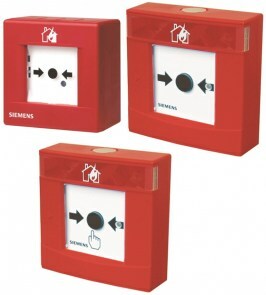 For the immediate manual actuation of a fire alarm. 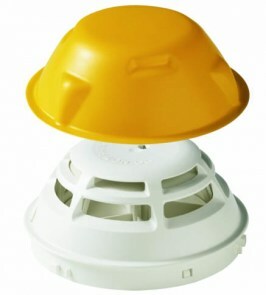 For indoor and outdoor application. 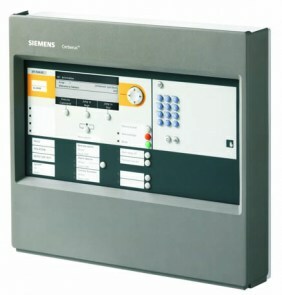 Direct alarm actuation by pushing on the glass element. 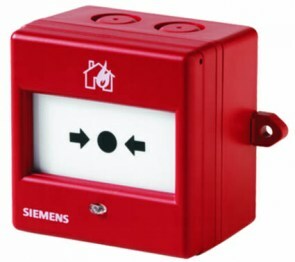 The switch is set back with the key and the device is ready for operation again. 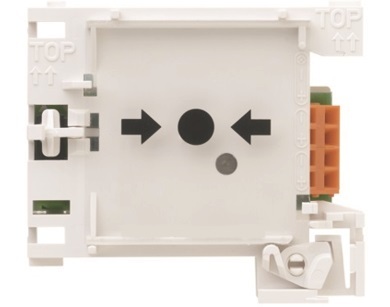 An additional protective cover FDMC291 protects the manual call point from unintentional glass break. 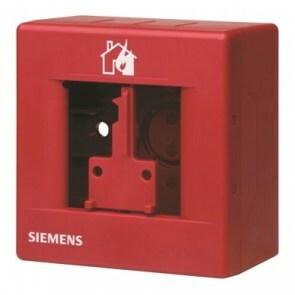 For the immediate manual actuation of a fire alarm. 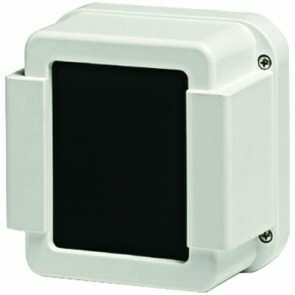 For indoor and outdoor application.